Sanlorenzo is landing overseas to present some of the new models of the fleet to the American market. From February 14th to 18th the shipyard will be among the protagonists of the Miami International Yacht Show 2019, the main nautical event in the USA, with their brand new SX76 crossover yacht. 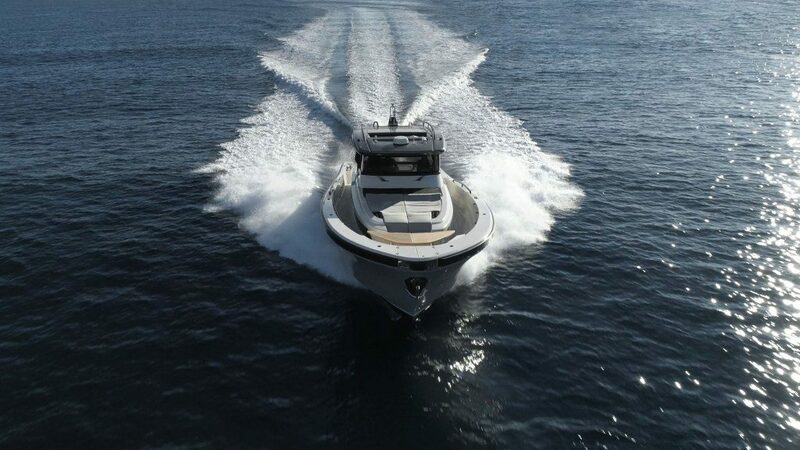 After the successfull results obtained with the sale of 19 units of the SX88 to date, Sanlorenzo thus officially debuts in Miami with the SX76, the recent addition to the SX line, launched at the last Cannes Yachting Festival. The concept which is the basis of the project once again starts from the company’s wish to present a completely innovative approach to the space on board the boat, an approach which studio Zuccon has interpreted for the exterior lines and Sanlorenzo for the interior spaces of the SX76 model. The SX76 was born in the Sanlorenzo style office, where the creative contributions of Luca Santella, creator of the SX line, and of the Zuccon International Project studio, who took care of the layout and the exterior lines. 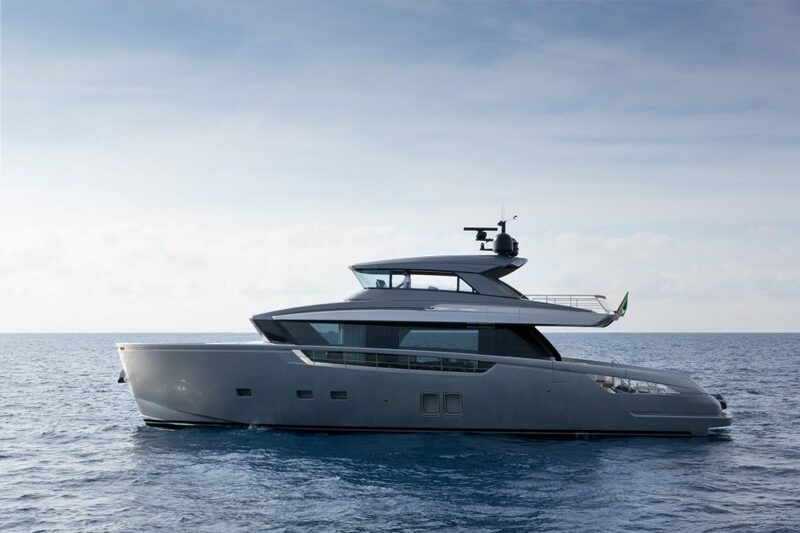 Piero Lissoni proposed a special edition interior by which the first SX76 unit presented at 2018 cannes yachting festival was created. The waterlines are always ensured by Lou Codega, the internationally known American designer for fast and ocean fishing boats. “From my point of view, states Bernardo Zuccon, the SX76 is a splendid interpretation of the relationship between man and the sea. 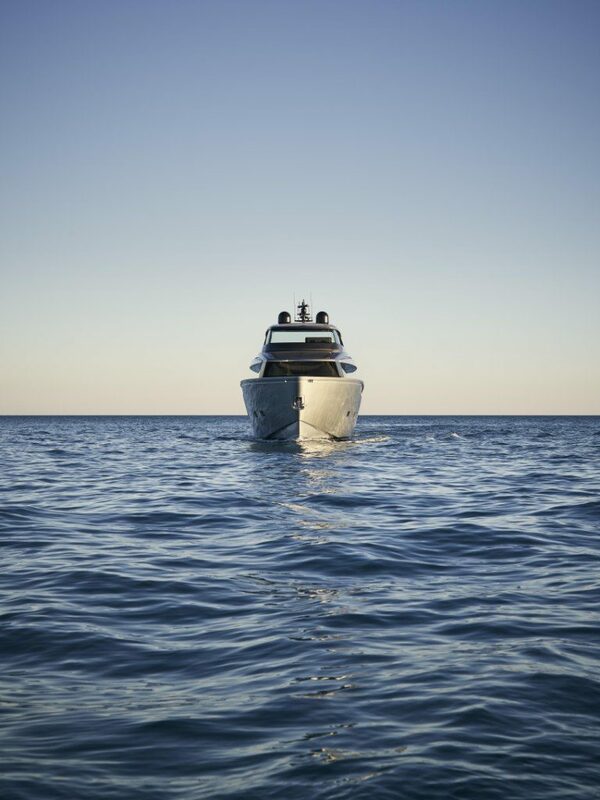 Boating maximizes this relationship and the boats designed to live in close contact with the sea are the right boats. The SX range pushes this relationship to the maximum. Our work consisted in making the most of the space and ensuring, while reducing the size, a formal balance without losing the functional one. The challenge for SX76 was to get the same features as the larger SX88 without altering its style balance. It is an expression of the merging of the legendary and ordinary relationship between form/function”. 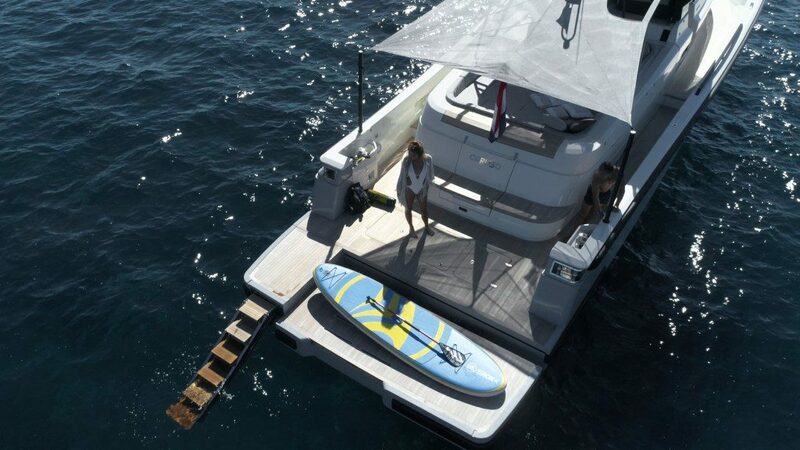 Completing the company’s presentation at the show, the SL86, SL106 and SD112 yachts will also be displayed. At the Sanlorenzo booth, the Italian shipyard Bluegame will present its new BG62’. Beginning in 2018, Bluegame has launched a new chapter in its history with the addition of Sanlorenzo as a company shareholder. Bluegame boats are presented as a cultural, functional and morphological synthesis of different types of boats, such the Fisherman, tenders, chase boats and open boats – a new type of multipurpose boat called “Sport Utility boat” designed for true sea lovers. The interior project is by Zuccon International Project design studio. 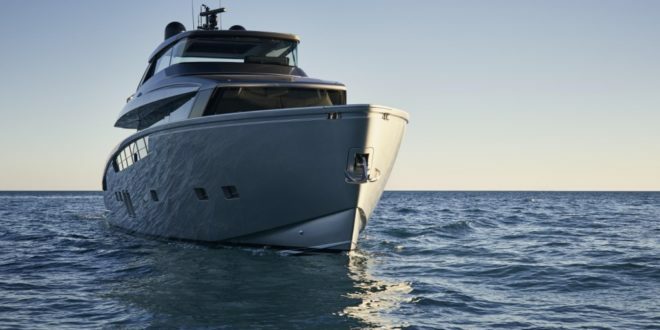 The new BG62’, currently the largest model in the Bluegame line, has an overall length of 18.8 meters and a width of 5.37 meters; BG62’ is the result of the desire to combine large living spaces designed in the name of the utmost comfort, with that ease of navigation that distinguishes all the shipyard’s boats, guaranteeing total freedom to the shipowner without the need to rely on a crew.